Experience Blues Music from a Greek Perspective @ “An Evening of Rembetika”: November 20th, Saturday @ 7:00 p.m.
“An Evening of Rembetika” is a benefit concert which is being held in support of the St. Athanasius Greek Orthodox Church of Arlington, Mass. Rembetika, or “the Greek blues” as it is so often refered to, found its beginnings in the 1920’s amongst the urban poor of Greece. 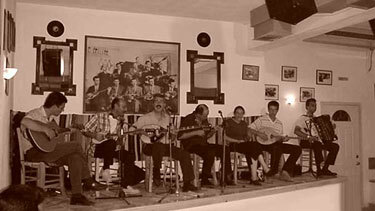 It is an extremely well-known and revered folk genre within Greek culture and has earned its “blues” reputation, in part, as a result of the subject matter portrayed within the lyrics to the songs. It’s all about the “hard life” as experienced by the country’s urban poor. 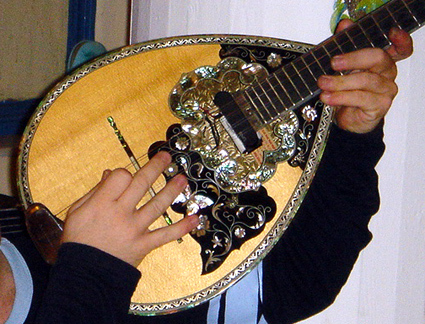 Adding to the musical interest of this genre is its inherent bi-cultural nature, as it is the ultimate by-product of a unique combination of both European and Middle Eastern stylistic elements. The evening will open with a pre-concert reception featuring wine and hors d’oeuvres (or “mezethes” if you will). The following music will then be brought to the audience by a rather large cast of musicians on vocals, guitar, oud, accordion, bouzouki, and percussion. This is indeed a special event and you can further support the church’s efforts by sponsoring the concert if you wish. 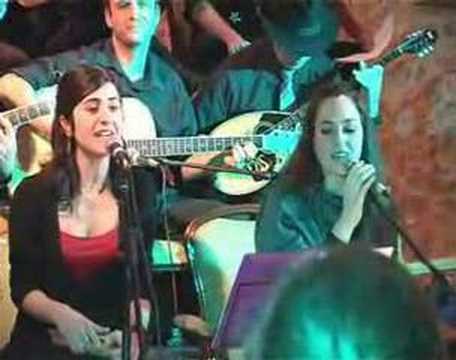 So, come and see what the Greek’s version of the blues is all about at “An Evening of Rembetika”. When: November 20th, Saturday @ 8:00 p.m.
Don’t forget the pre-concert reception at 7:00!!! Entry filed under: Concerts, European, Greek, Local Artists, Mediterranean. Tags: world music Boston Greek Greece Europe European Mediterranean.